Git yourself off that platform! This week, tens of thousands of open source projects migrated their codebase away from GitHub to alternatives such as GitLab. Why? Because Microsoft announced that they’ve bought GitHub for $7.5 billion. Despite GitHub not being open source, it did, until this week host most of the world’s open source projects. You can currently use GitHub for free if your project’s code is public, and the company sells the ability to create private repositories. As far as I’m aware it’s never turned a profit. I’ve seen lots of reactions to the Microsoft acquistion news, but one of the more insightful posts comes from Louis-Philippe Véronneau. Like me, he doesn’t trust Microsoft at all. Some people might be fine with Microsoft’s takeover, but to me it’s the straw that breaks the camel’s back. For a few years now, MS has been running a large marketing campaign on how they love Linux and suddenly decided to embrace Free Software in all of its forms. More like MS BS to me. Microsoft is known for spreading FUD about “the dangers” of Free Software in order to keep governments and schools from dropping Windows in favor of FOSS. To secure their monopoly, Microsoft hooks up kids on Windows by giving out “free” licences to primary schools around the world. Drug dealers use the same tactics and give out free samples to secure new clients. Microsoft’s Azure platform – even though it can run Linux VMs – is still a giant proprietary hypervisor. I’m thankful that we’re now starting the MoodleNet project in a post-GDPR and post-GitHub world. 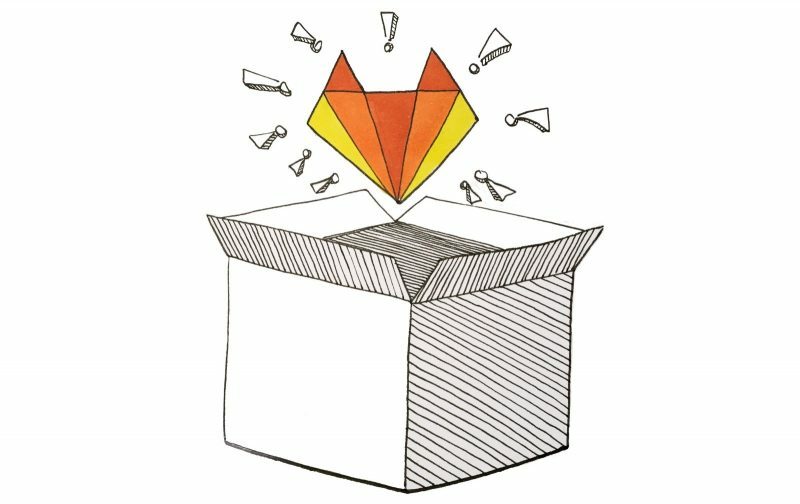 We’ll be using GitLab — initially via their hosted service, but longer-term as a self-hosted solution — and as many open-source products and services as possible. Interestingly, Véronneau notes that you can use Debian’s infrastructure (terms) or RiseUp’s infrastructure (terms) if your project aligns with their ethos.